Head of Astrophysics at Bath, Professor Carole Mundell has been appointed to join the governing Council of the Science and Technology Facilities Council (STFC). STFC is the United Kingdom's funding agency for particle physics, nuclear physics, astronomy, large scale science facilities and national laboratories and is one of the UK’s seven publicly funded Research Councils responsible for supporting, co-ordinating and promoting research, innovation and skills development. The governing council is made up of a combination of non-executive directors from academia and industry, appointed by Government. Carole’s appointment was made by Universities, Science and Cities Minister Greg Clark, alongside that of Professor Jordan Nash from Imperial College. 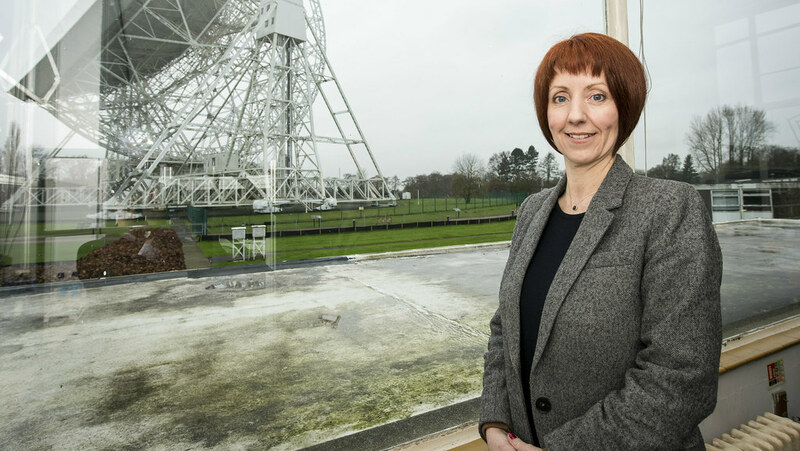 As a member of the STFC’s council, Carole – Professor of Extragalactic Astronomy – will bring her expertise to help enable STFC to continue to deliver and support world-class research, innovation and skills. Carole, from the Department of Physics, currently holds a Royal Society Wolfson Research Merit Award (2011-16) for the study of black hole-driven explosions and the dynamic Universe. She has been involved in national and European research funding allocation and oversight of national and international astronomical facilities. Her experience in strategic science policy advisory work has included technology, basic research and horizon scanning beyond astrophysics.